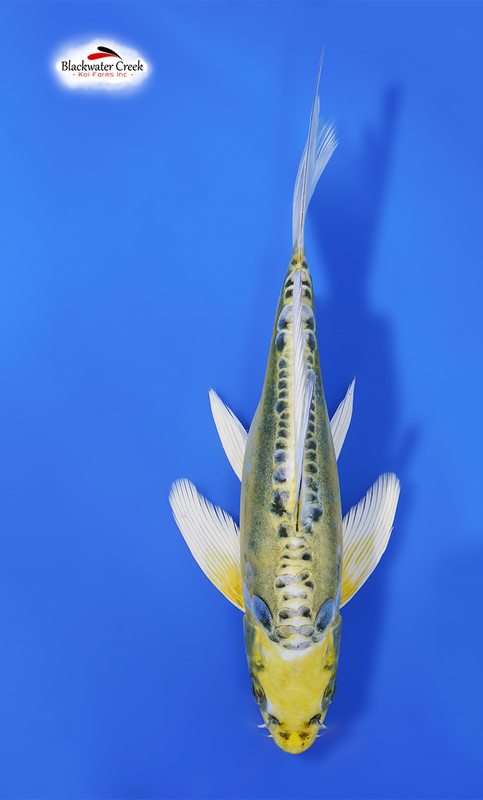 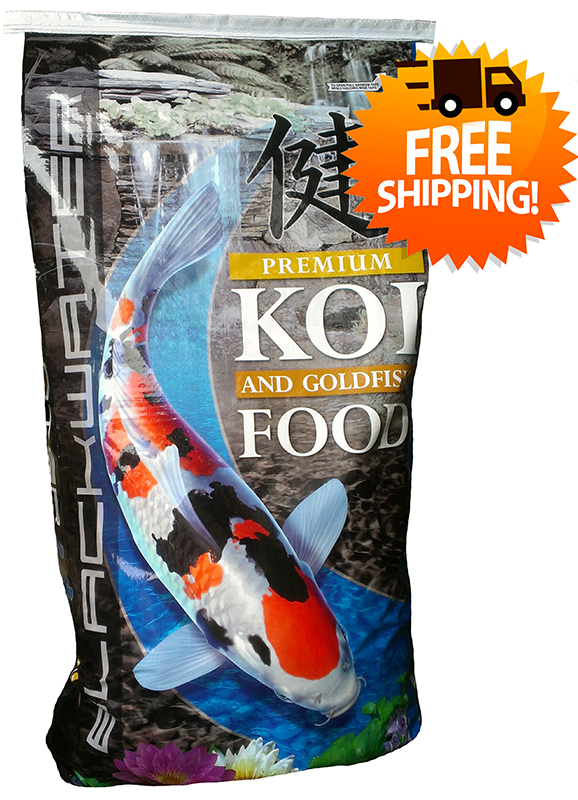 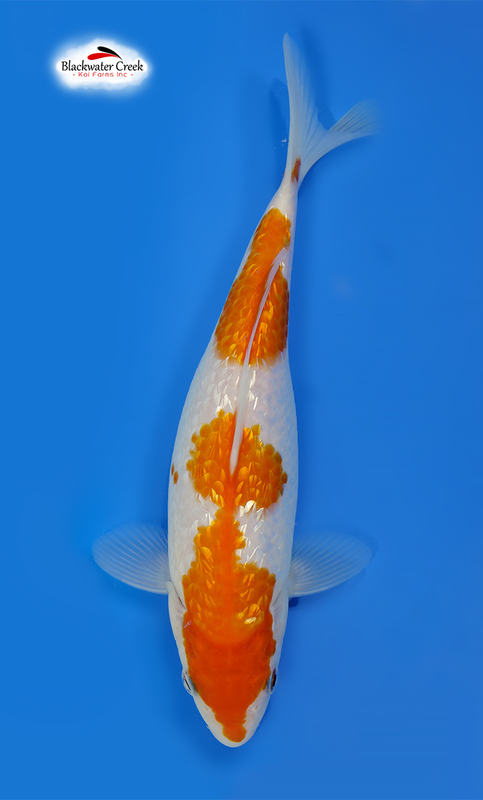 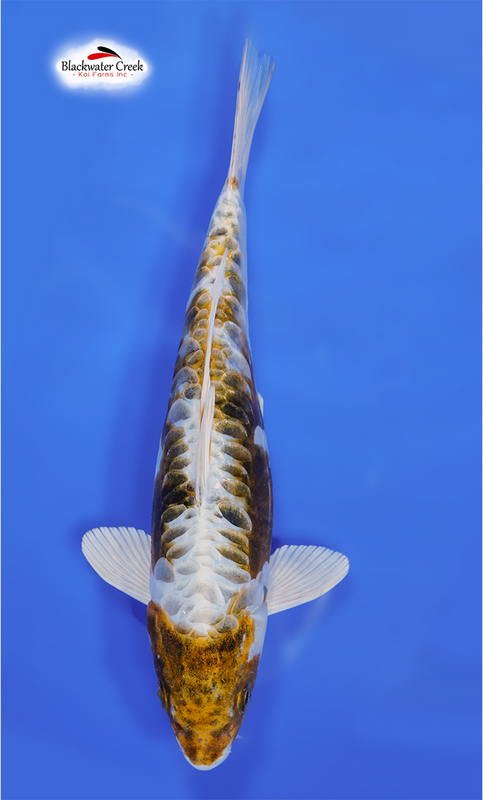 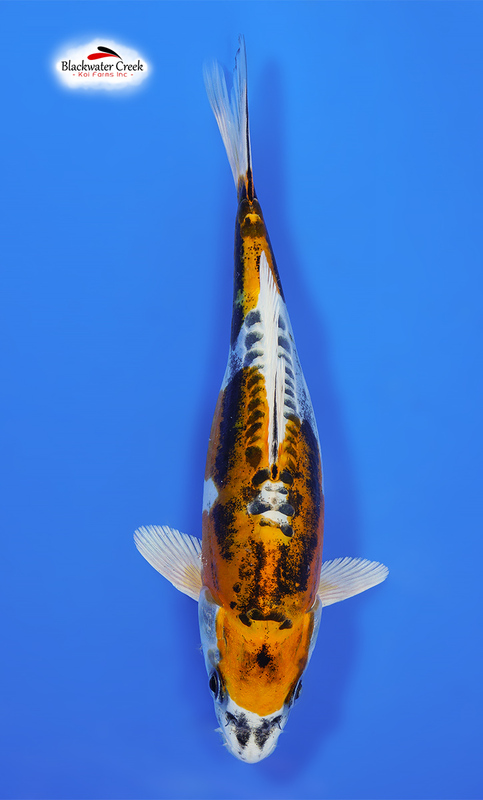 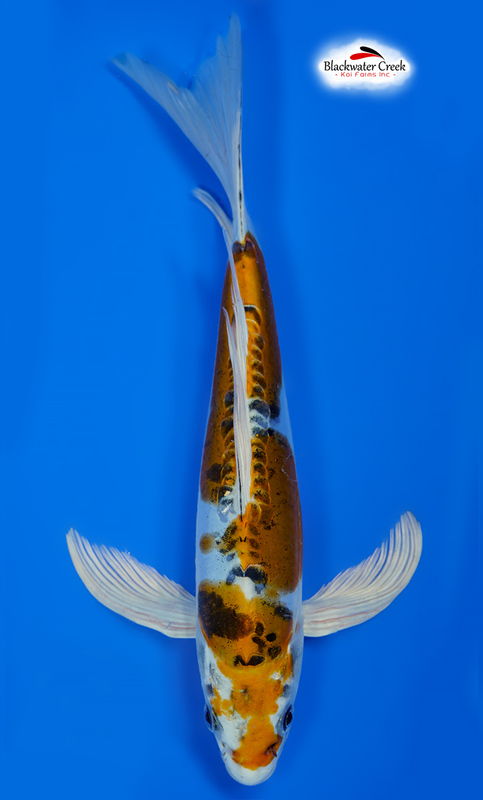 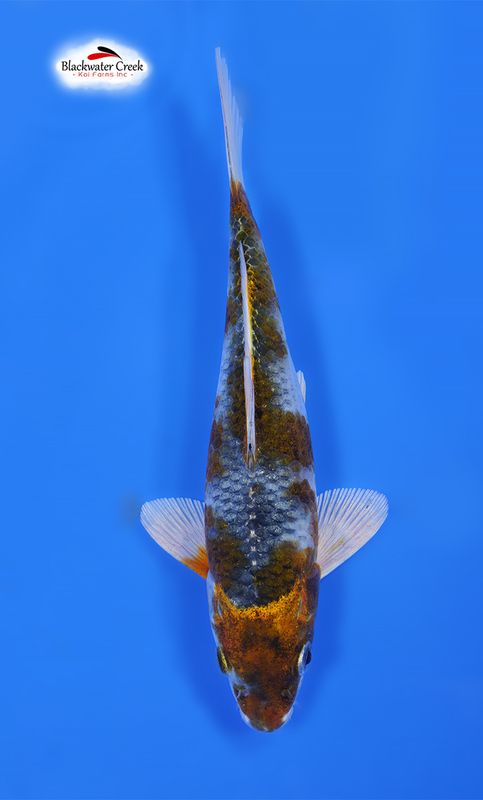 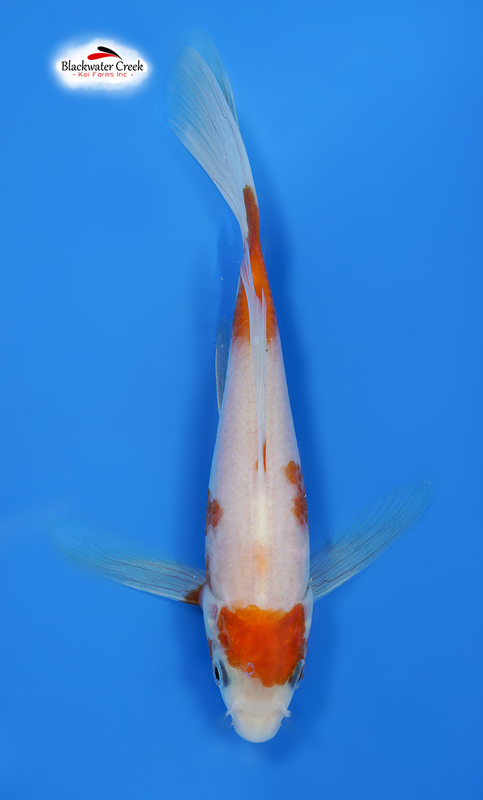 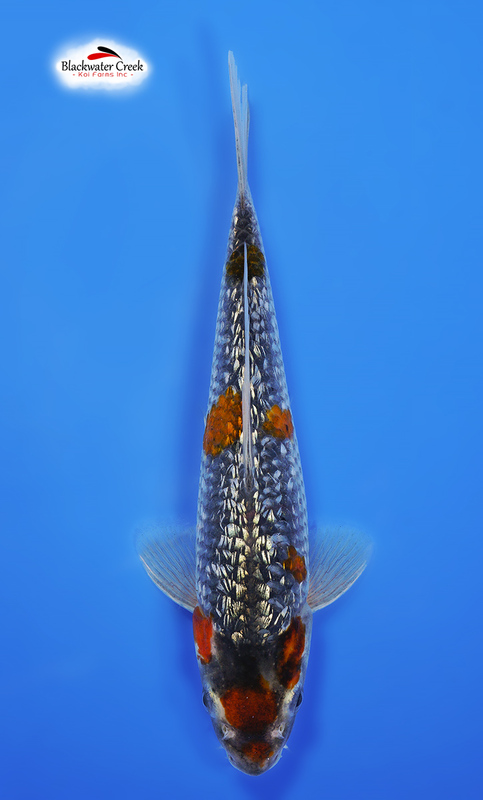 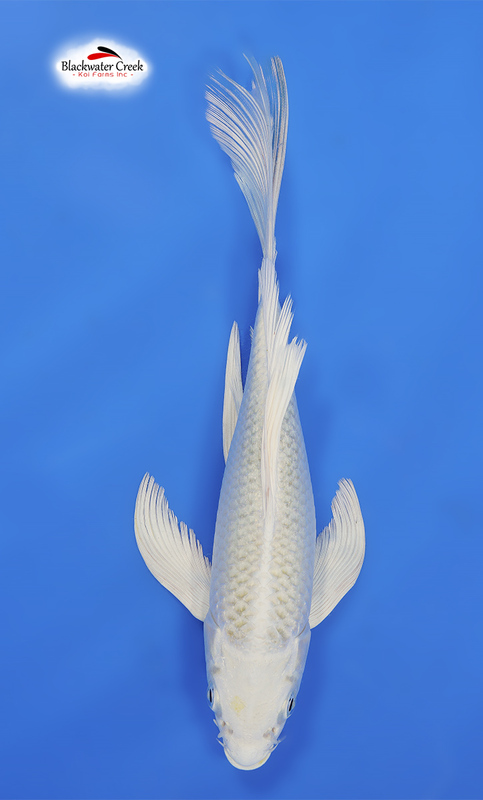 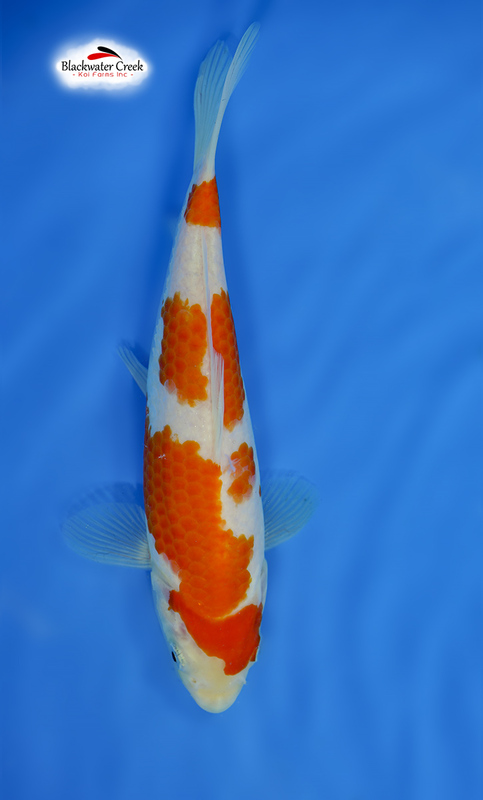 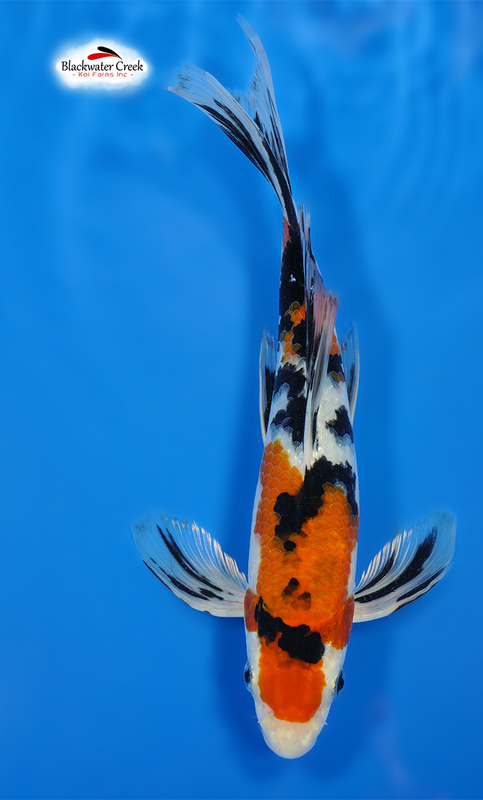 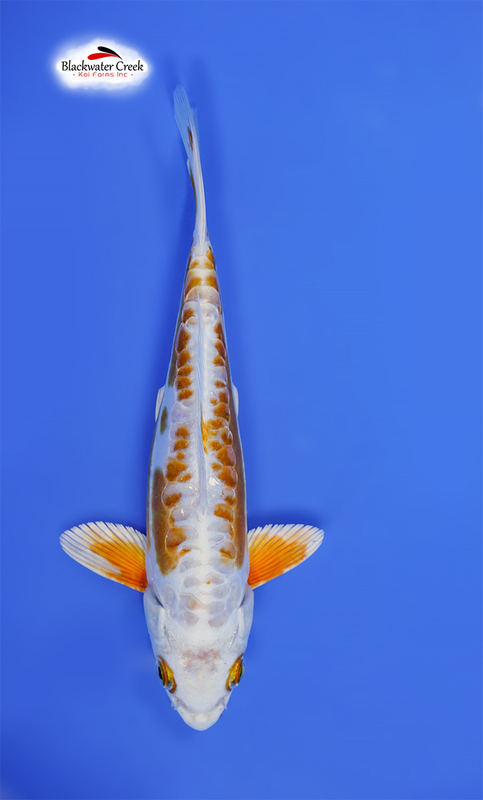 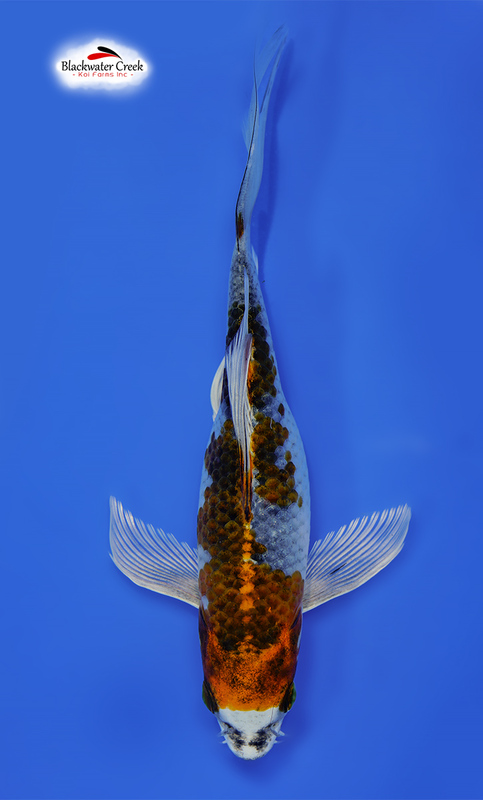 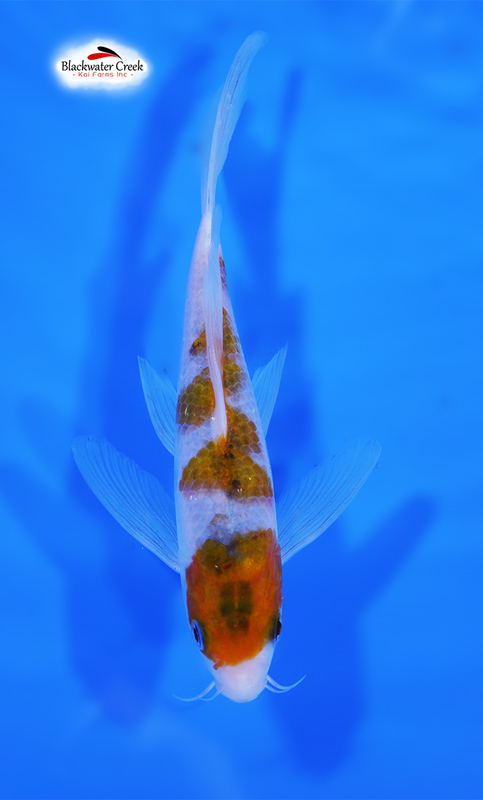 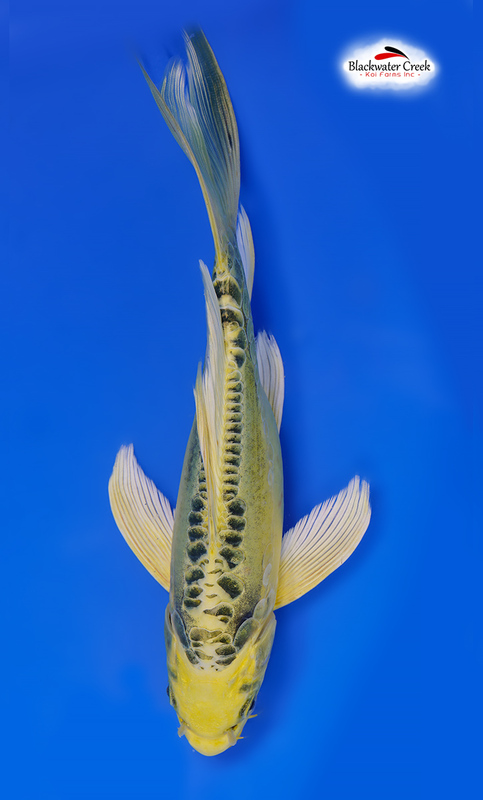 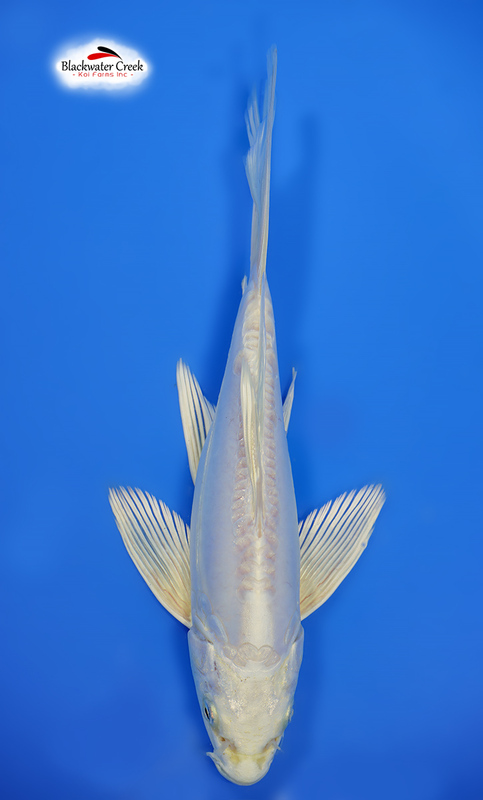 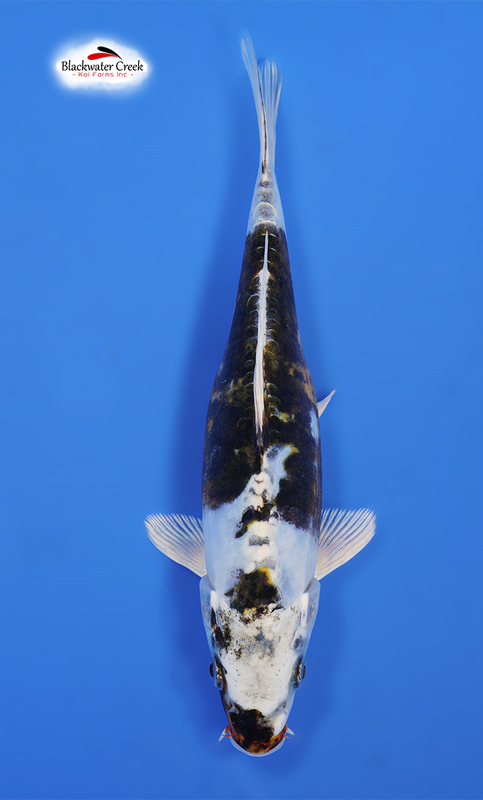 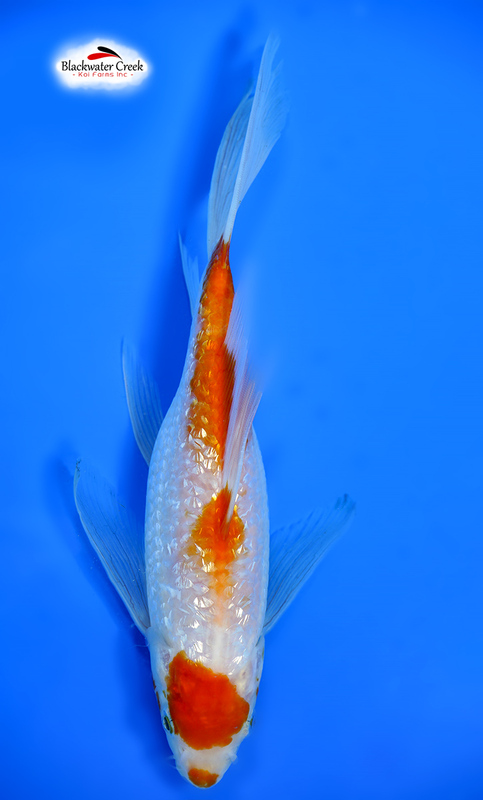 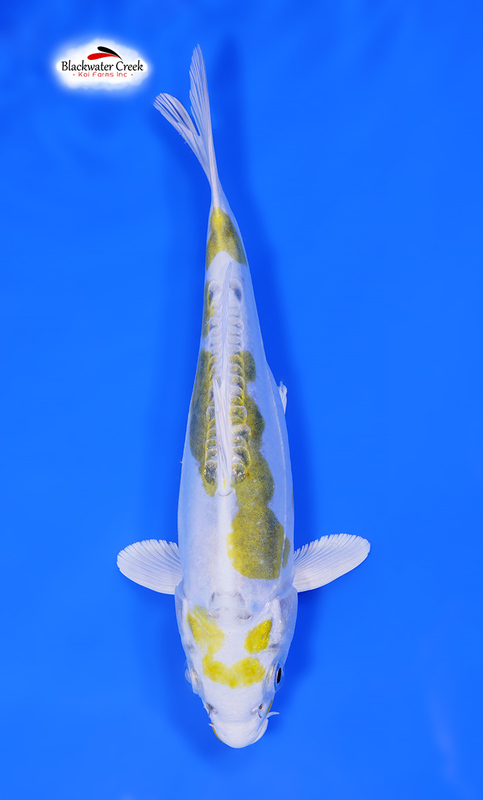 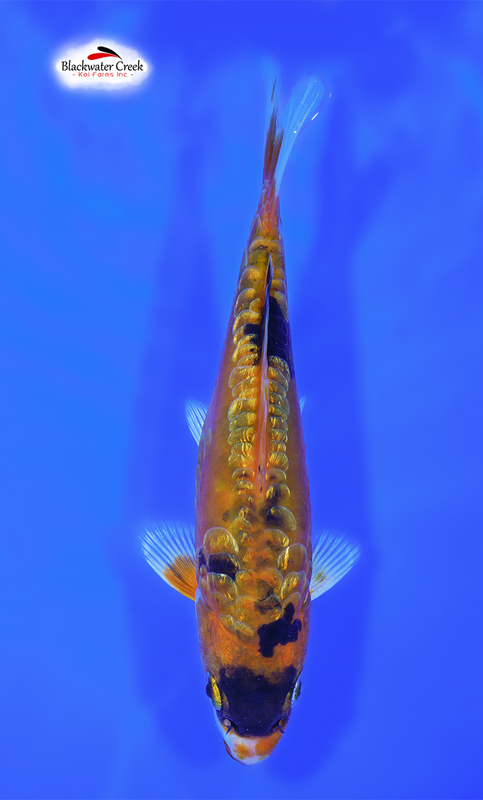 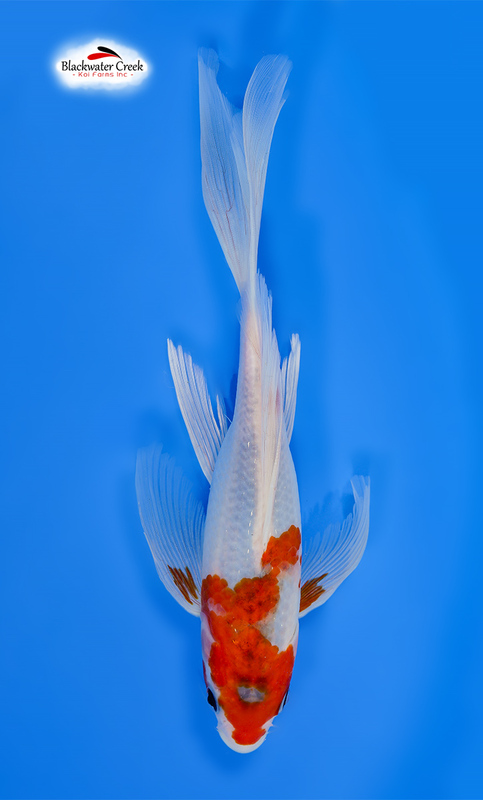 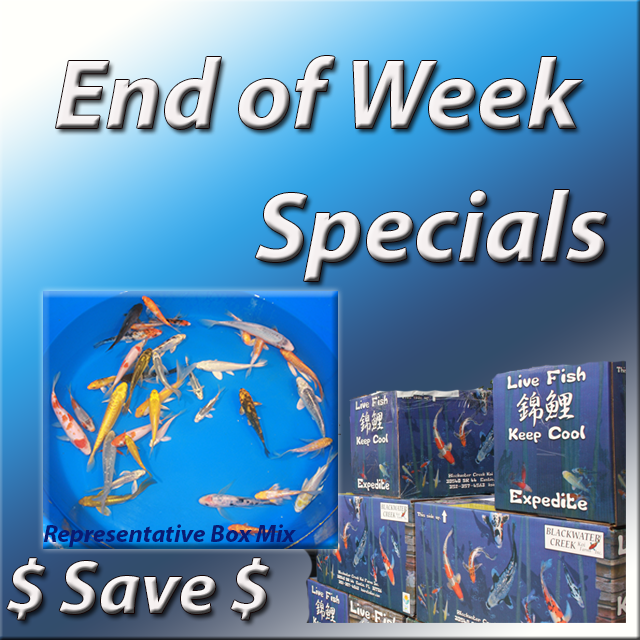 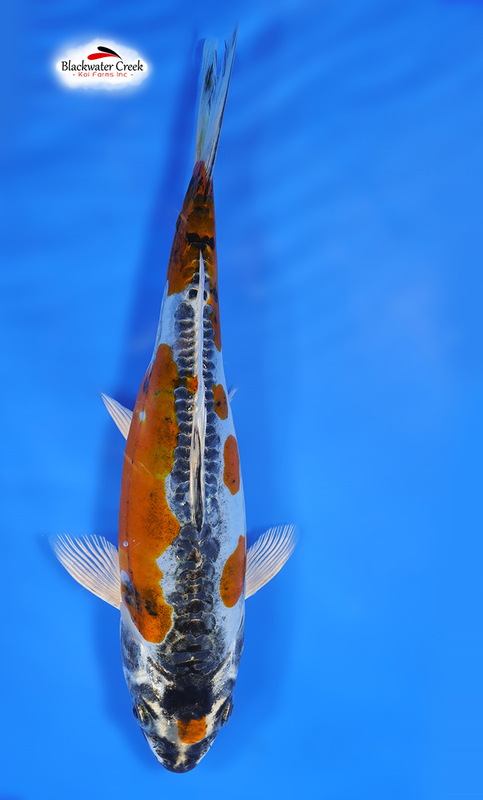 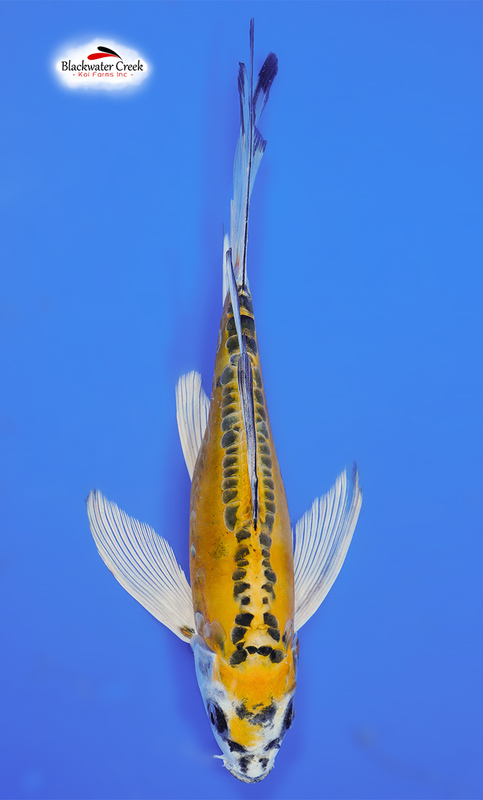 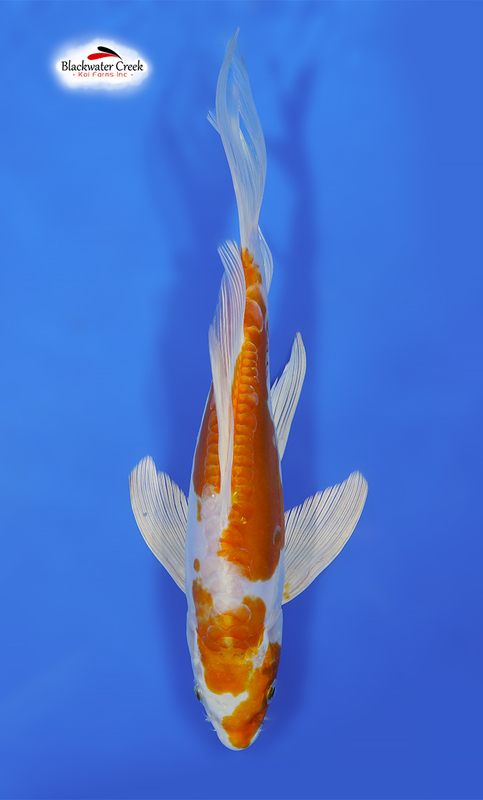 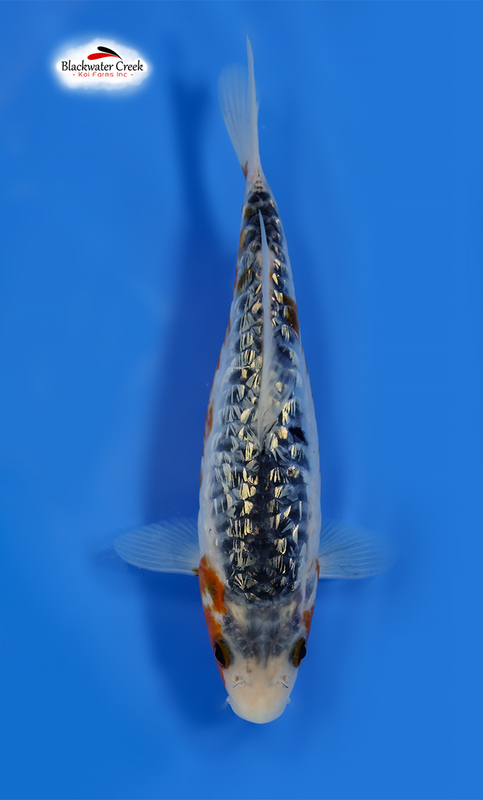 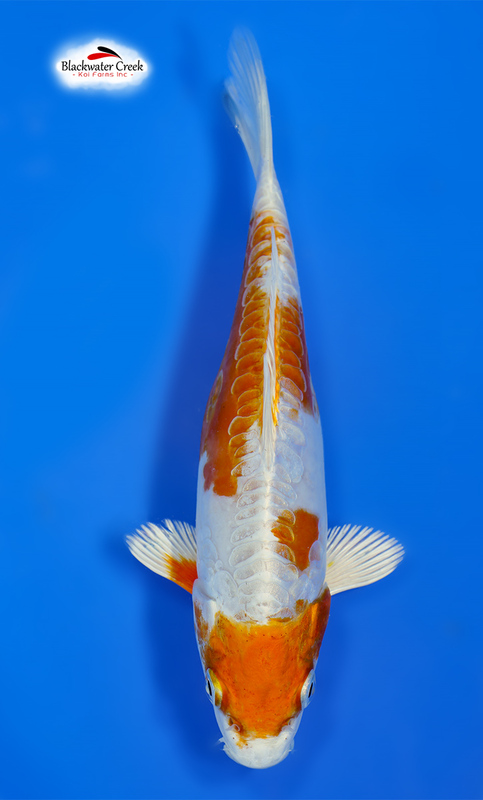 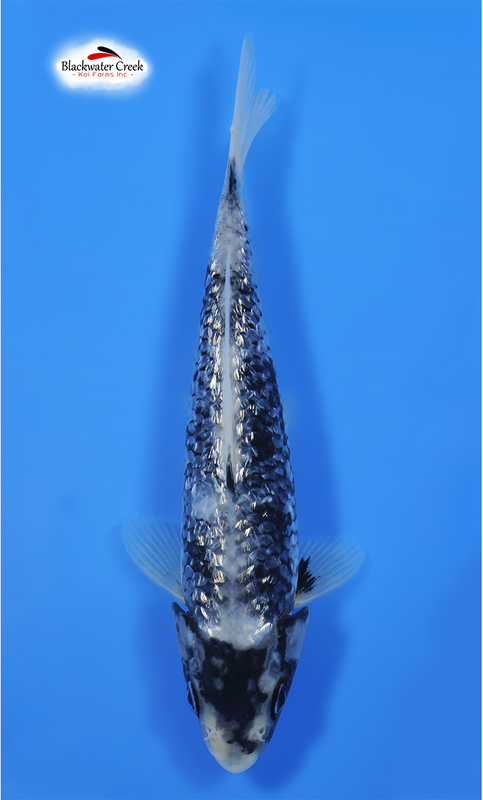 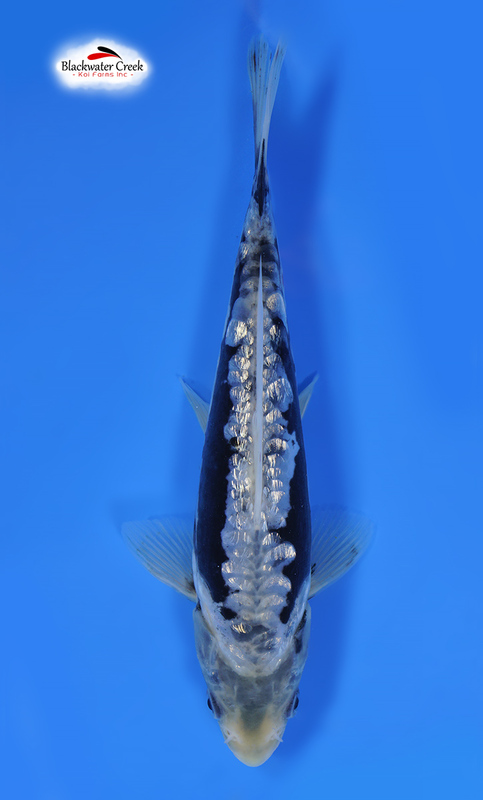 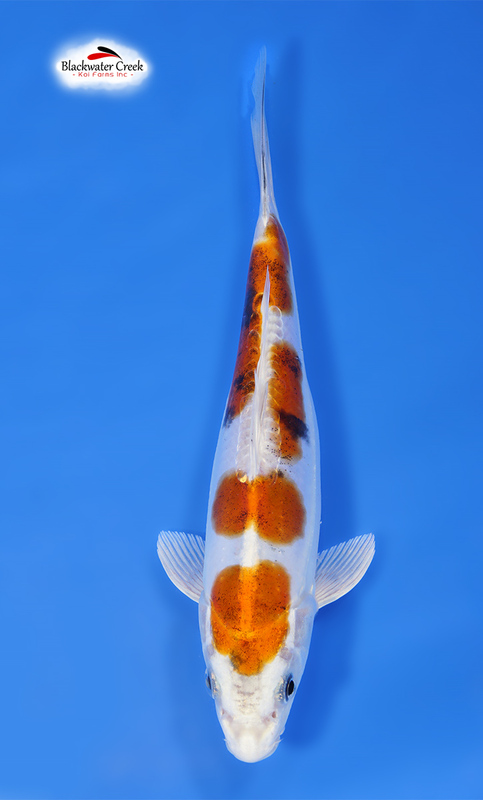 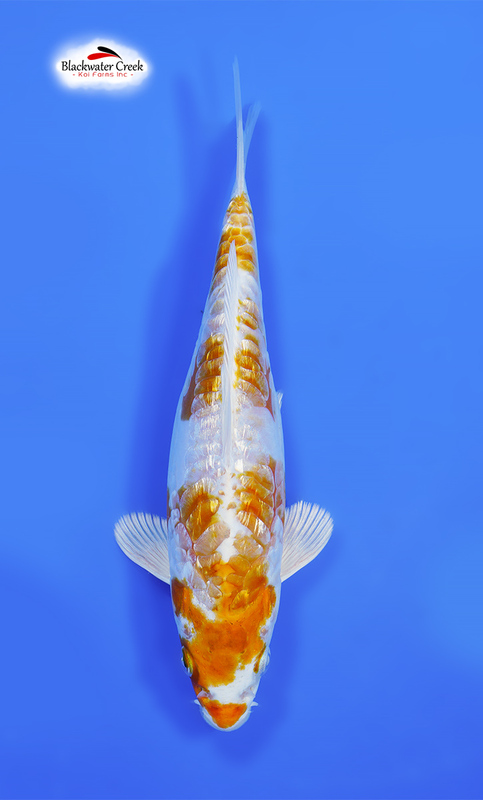 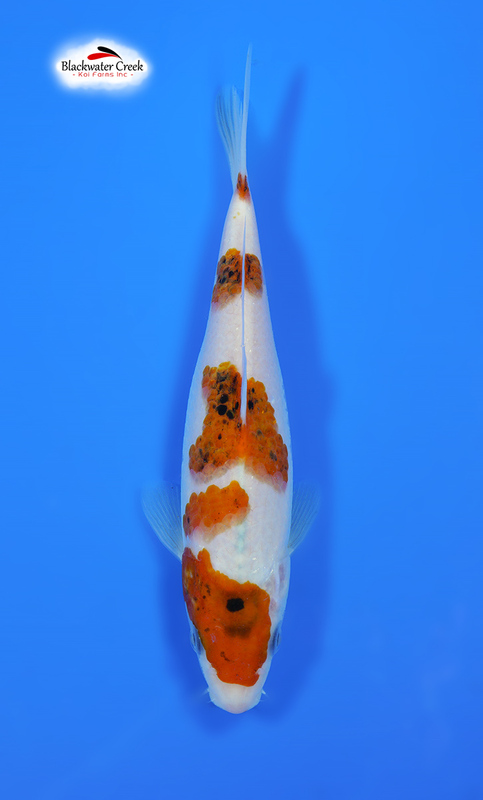 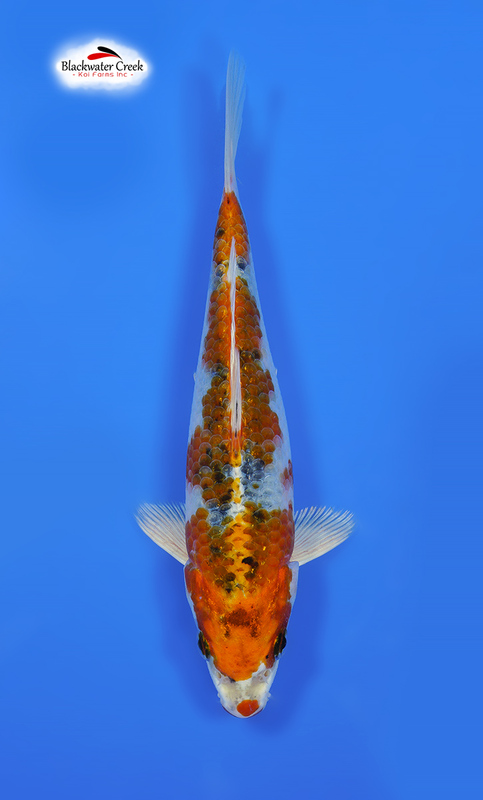 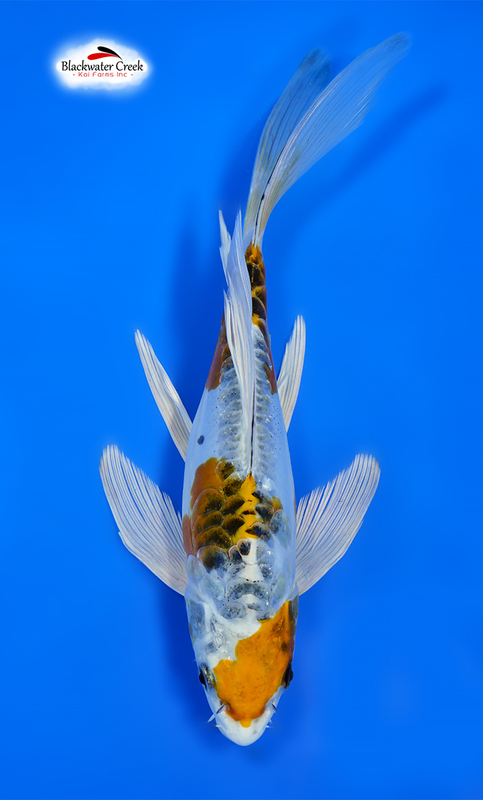 These are individual Koi ranging in size from 6-12", these are typically one-year-old fish that have been specially selected for stellar quality and uniqueness. 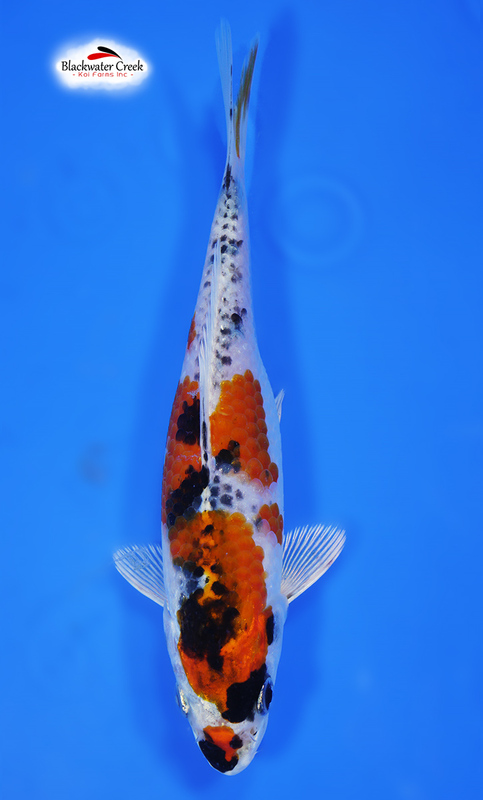 Platinum Butterfly 7” Female Free Shipping !!! 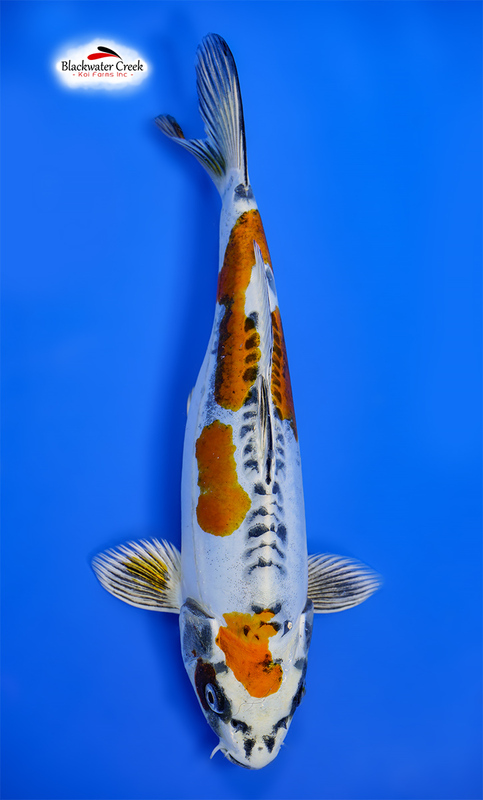 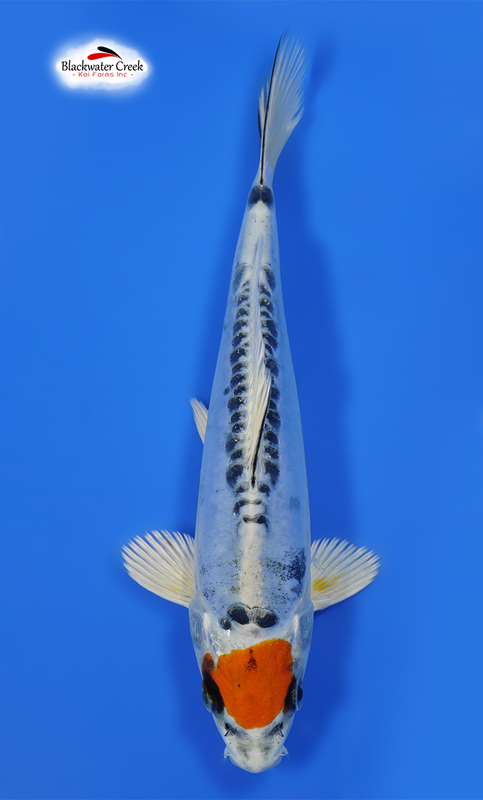 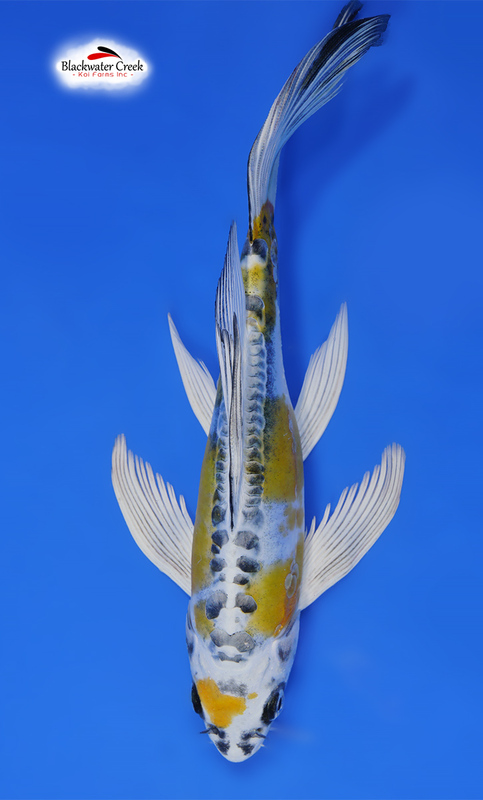 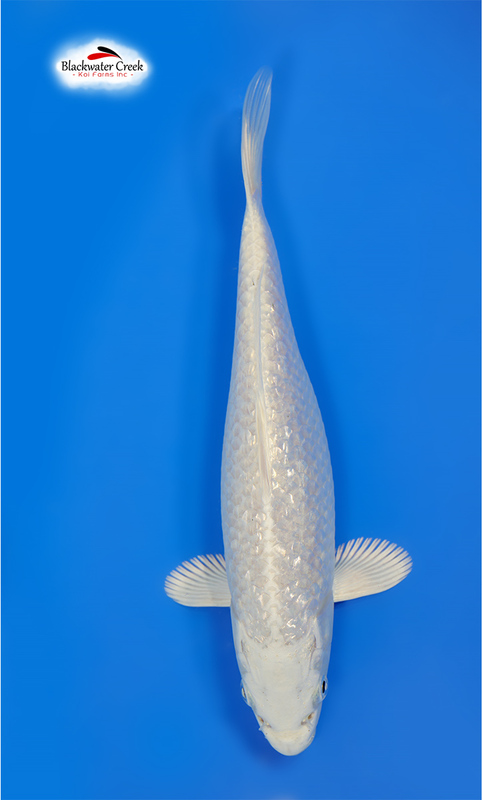 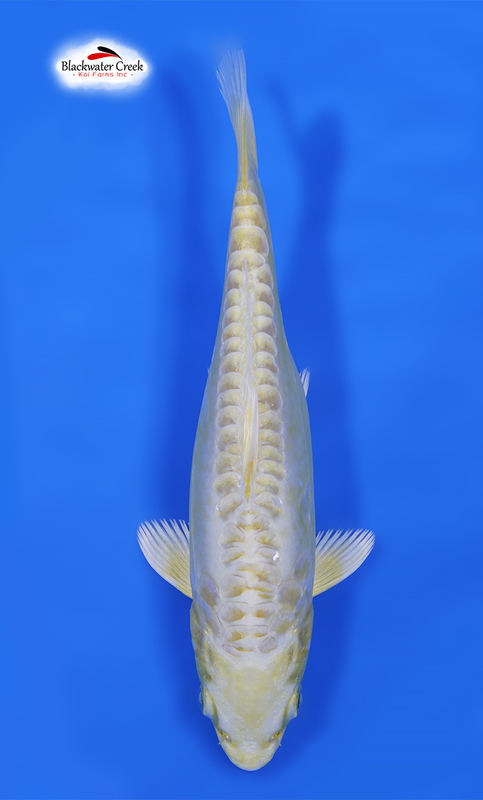 Smooth Hesei Nishiki Standard 8” Female Free Shipping ! 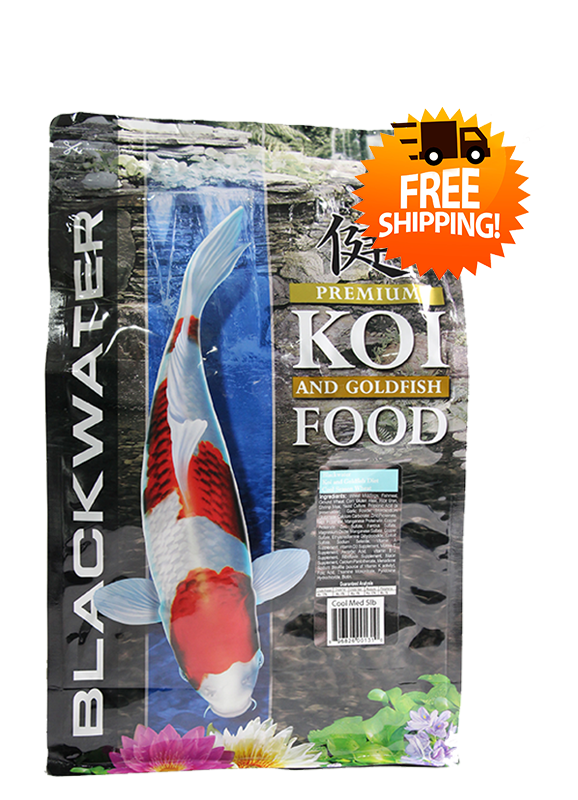 Just received the box this morning..